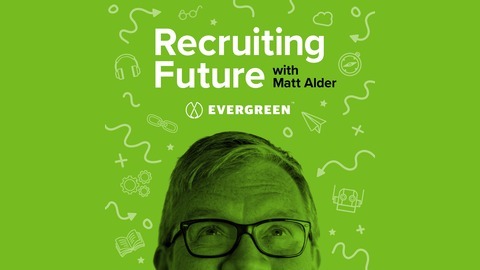 Innovation and futurology in Recruiting, Recruitment Marketing and HR Technology. 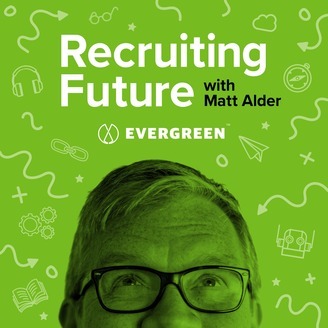 Matt Alder interviews thought leaders who are influencing and changing an industry. Unsurprisingly Digital Transformation and its implications for talent was a big theme at the UNLEASH event held in London last month. While I was there, I was lucky enough to speak to two of the excellent speakers about their experiences of driving digital transformation and finding and developing digital talent for their organisations. First up is Sebastian Kolberg the VP Change Management for Digital Transformation at Bayer. Sebastian shares some fascinating insights into the reality of driving digital transformation in a large and diverse organisation.